Rugby League Park is on track and will be ready for the Crusaders’ second home match of the season against the Cheetahs on March 24. Hamish Riach, CEO of the Crusaders, said that contractors were working incredibly hard and were making good progress on converting the grounds to a first class sports and outdoor entertainment centre. Riach said that the Crusaders were thankful of the great support they had received from Central Government and the City Council in helping turn Rugby League Park into a first class rugby ground, complete with state-of-the-art structures, new floodlights and new turf. The Crusaders are exploring all options for their first scheduled home match vs the Chiefs on the 9th March. 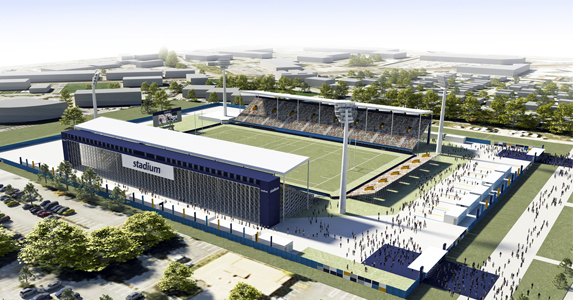 A decision will be made early in the new year on where the first home game will be held.